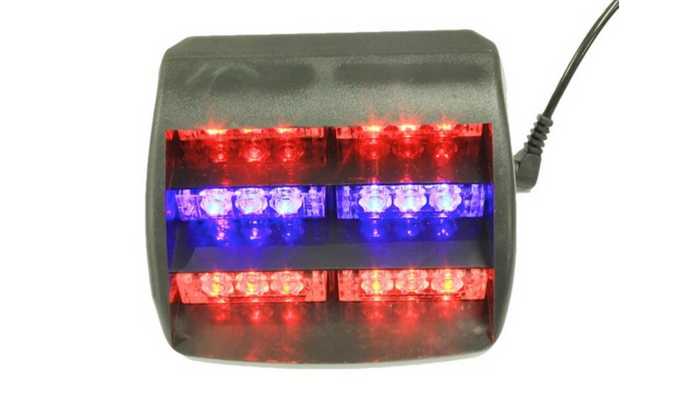 Section 56-5-4830 – Special restrictions on lamps; degree of intensity; red, blue and flashing lights. I have looked for your state laws on lighting and nothing is coming up…just stop by the drivers testing station and see if they can help you….btw I looked for a good 2 hours…. SECTION 56-5-4840. Selling or using devices or equipment to change design or performance of lamps or reflectors. [SC ST SEC 56-5-4840] It shall be unlawful for any person to sell, offer for sale or use any device or equipment which tends to change the original design or performance of any head lamps or any other lamps or reflectors required by law to be attached to motor vehicles, trailers or semitrailers unless the equipment or device has been approved by the director of the department.